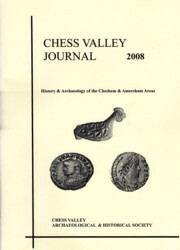 Since its inception the Society has actively pursued a policy of issuing a series of publications relevant to our area. Most are still available for purchase. Dr A J Baines introduces us to this Saxon queen and the turbulent politics of ninth century England. 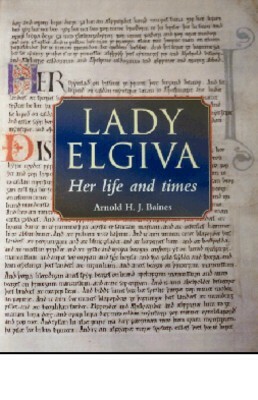 Lady Elgiva's will shows her to have been a wealthy landowner, with lands in Bucks, Herts, Beds and Oxon. This will contains the first mention of Chesham as a place. 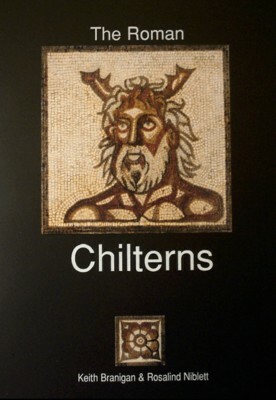 An acclaimed account of the 1960s excavation on this Roman Villa Site. This is published in July and distributed free to all members. Current year's edition £4.00. 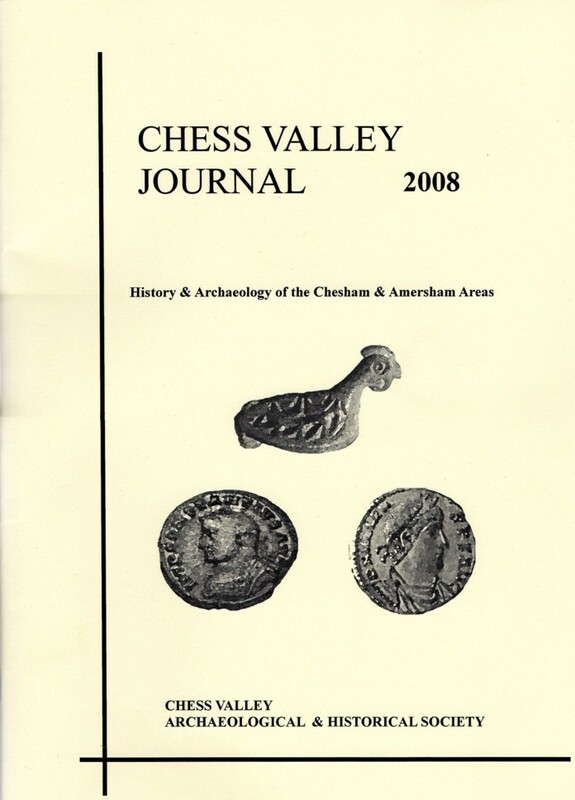 Editions of the Journal from previous years are also available for the reduced price of £2.00. Please make cheques payable to CVAHS. Postage & packing £2.00 per item, except Journals which are £1.00. If you have any queries, please send an email via the Contact page. ARCHIVE SERVICE Copies of past Journal articles back to the 1971 are available to order. The list is shown below. Marion Wells, 36 Botley Road, Chesham, Bucks, HP5 1XG. Chenies, Holloway Lane, A Geophysical Study, 2008, pp8 - 11, Gover J.